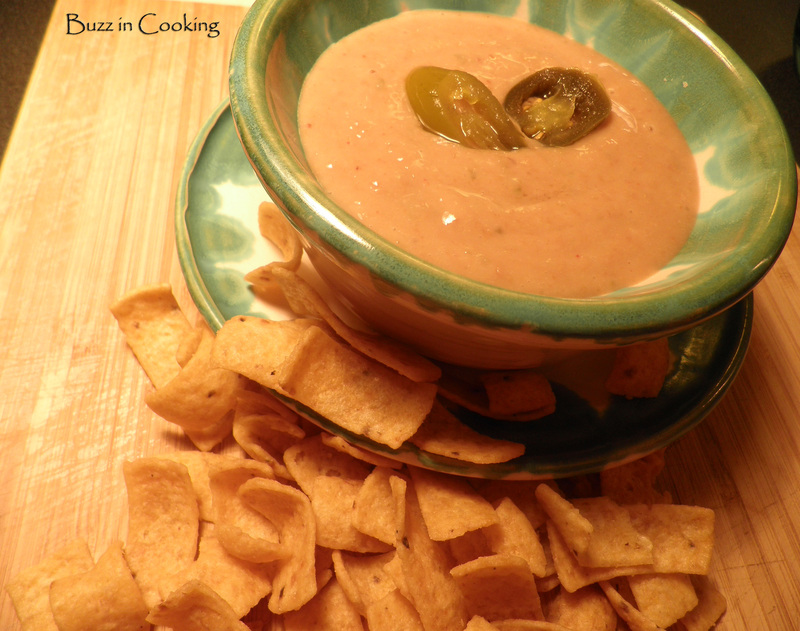 Fritos and Bean Dip seem to go hand in hand. Pour drained beans in a Cuisinart and blend with pulse. Slowly add liquid until you’ve reached desired consistency. Add the remaining ingredients and chill for 1 hour. 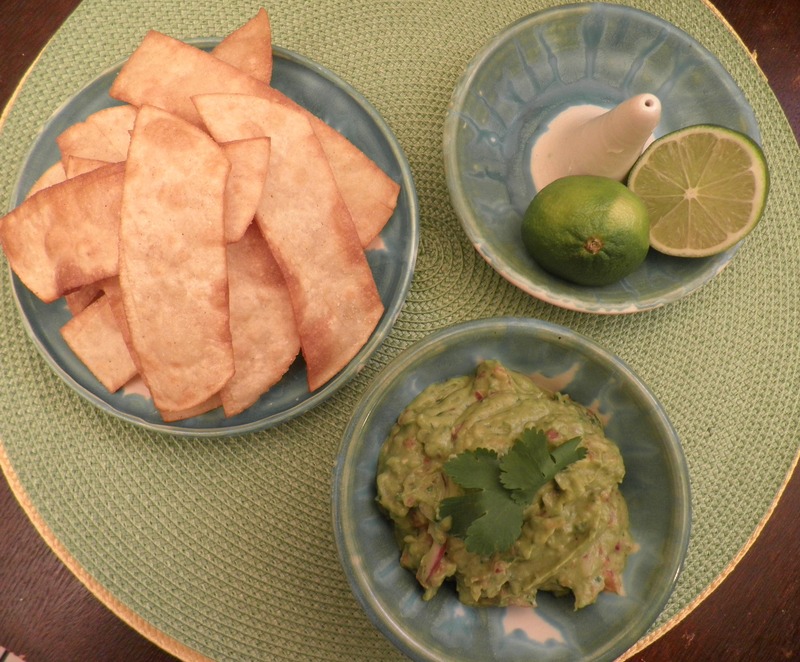 Serve with your favorite chip, although I recommend Fritos. Mexican food is my all time favorite food and avocados are always such a fresh ingredient for salads and dips. 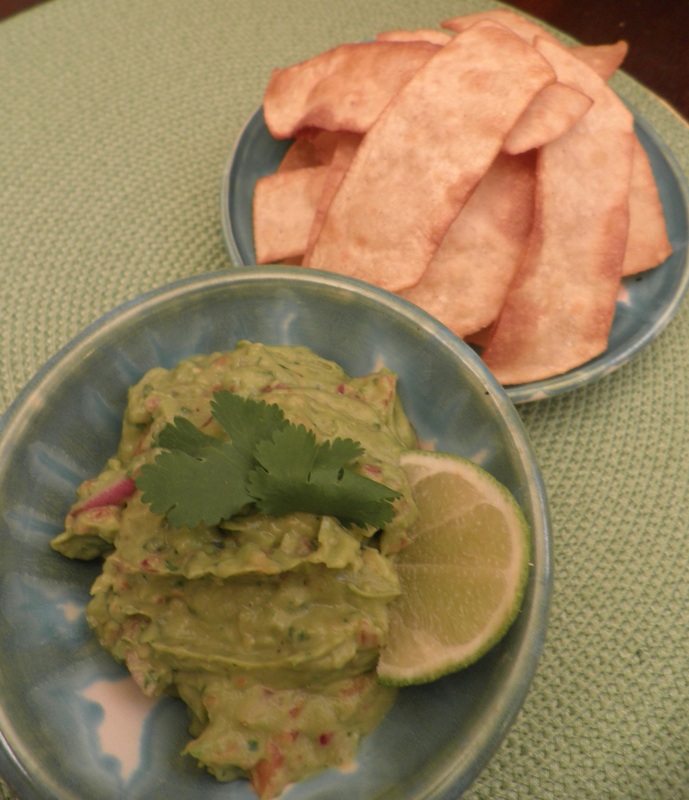 Mix in some fresh veggies and some homemade tortilla chips and you have a great anytime snack. Cut the avocados in half, remove pit, and spoon out fruit. Pour half the lime juice into avocado and mash until creamy. Add the remaining ingredients stir and chill before serving. Heat vegetable oil in a skillet on medium high heat. Carefully place in a few corn tortilla strips, don’t over crowd, flip with tongs until both sides are lightly browned and crispy. Drain on a paper towel lined plate. Immediately sprinkle with salt and seasoning. This recipe is easy to make and delicious. 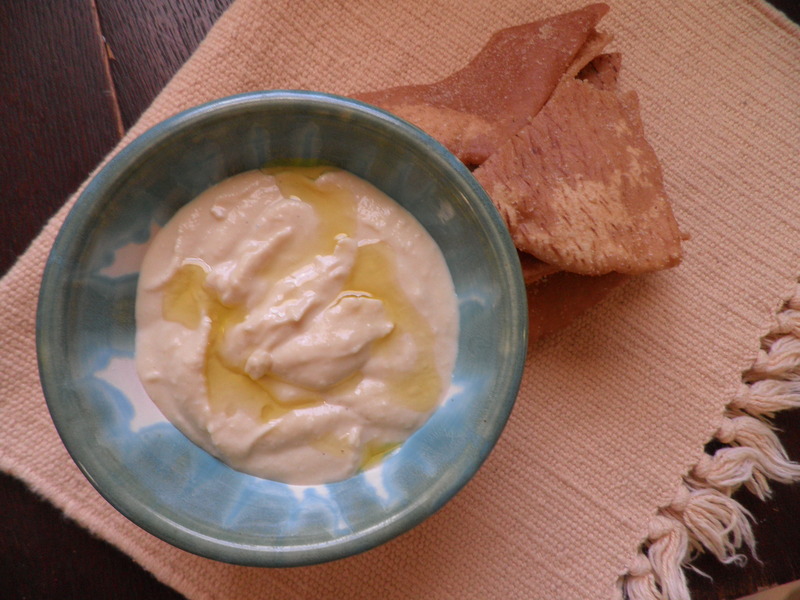 It’s a perfect afternoon snack with some Pita chips. This makes around five servings. Place beans, garlic, tahini, salt, pepper, lemon juice, and 3 tablespoons reserved liquid in a blender. Blend until nice and creamy. Place in a bowl and pour a drizzle of olive oil on top. Serve with your favorite pita chips.